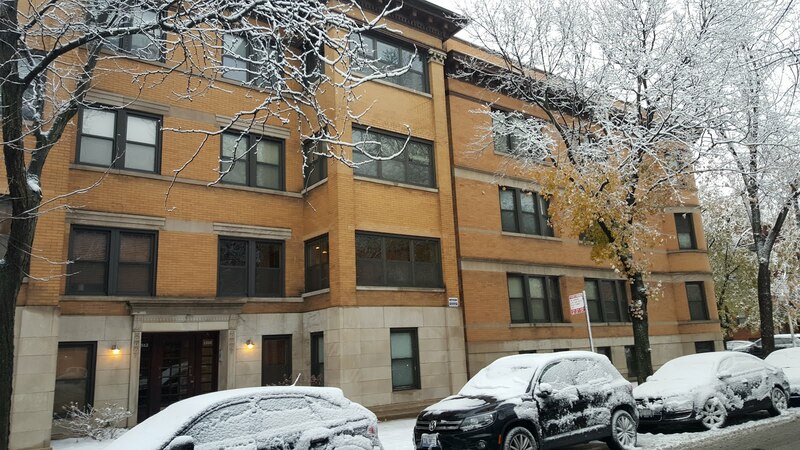 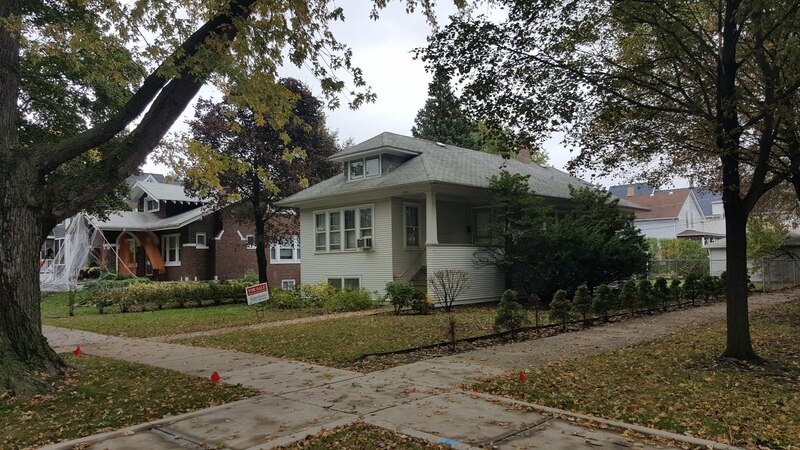 We recently listed and received a contract on our three bedrooms town house listing at 1030 W Wrightwood in Lincoln Park in under two weeks. 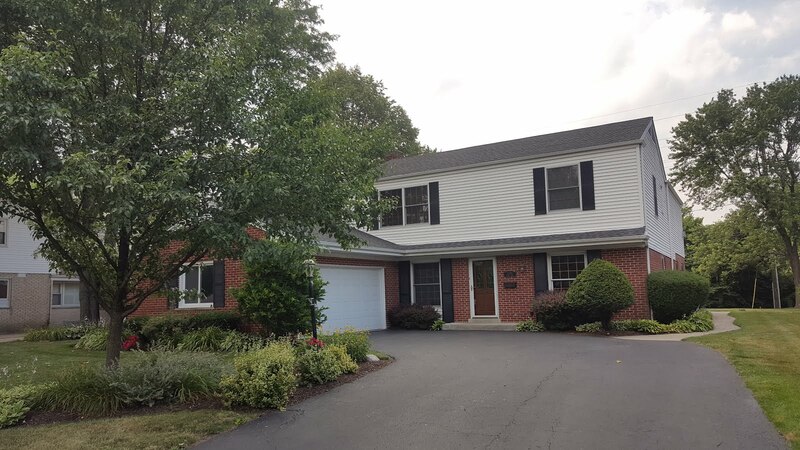 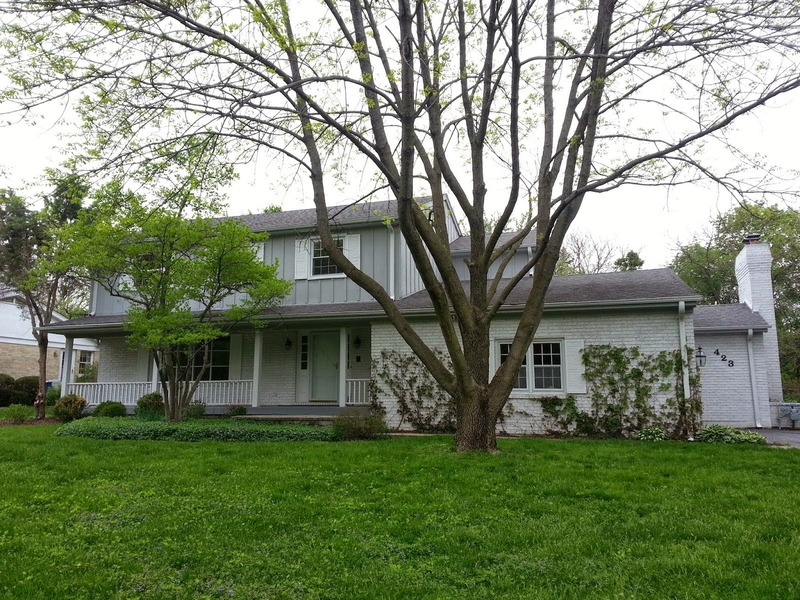 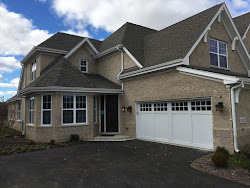 The home was listed at $549,000. 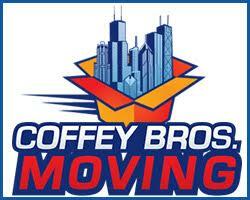 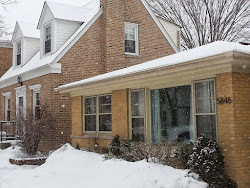 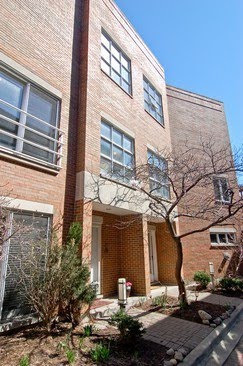 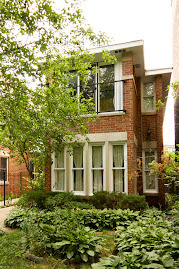 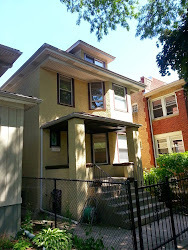 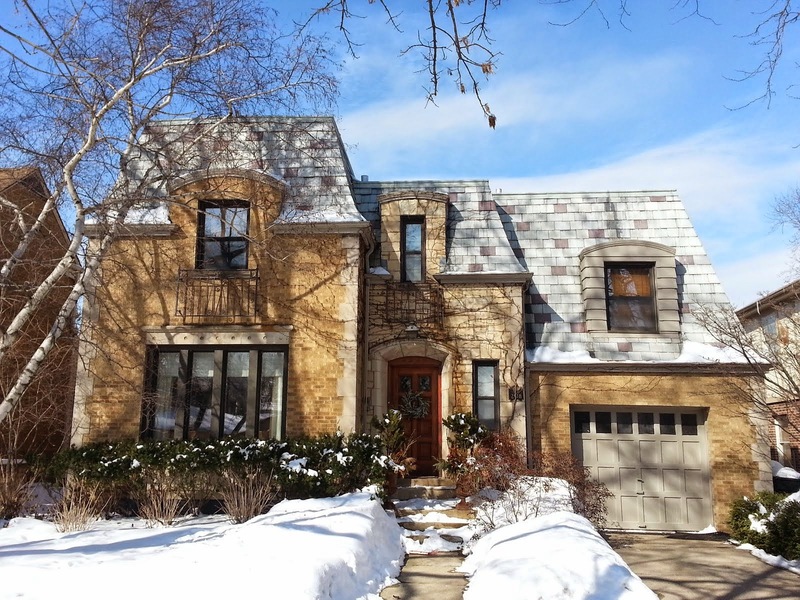 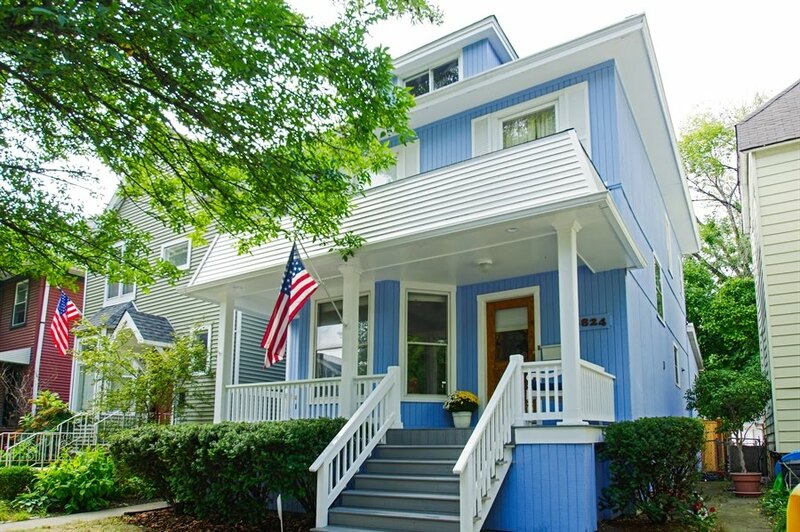 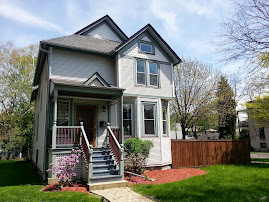 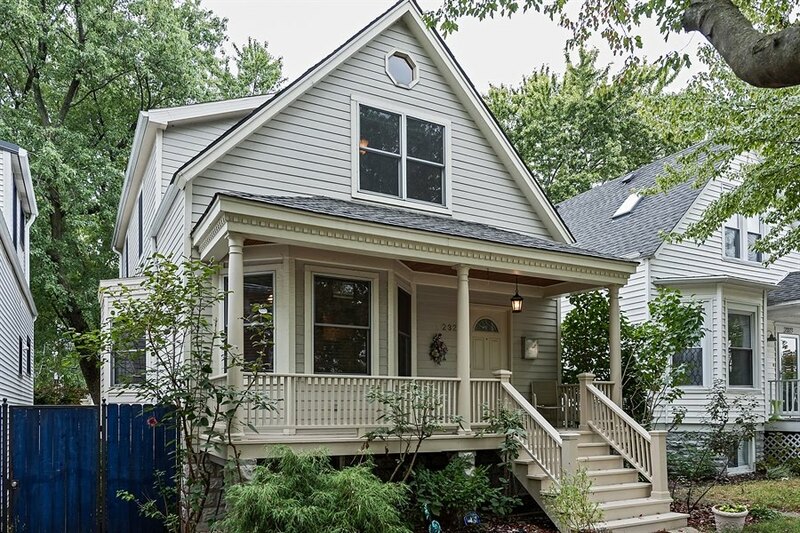 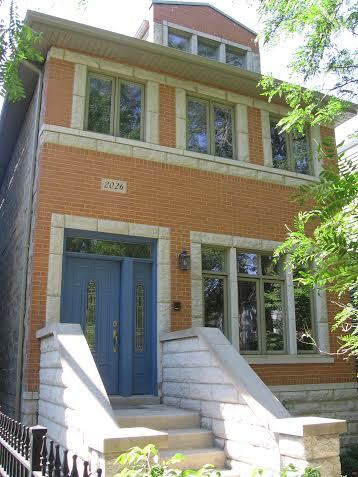 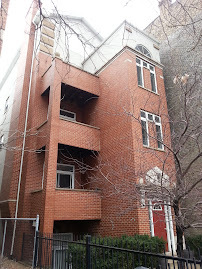 The first quarter of 2011 saw 13 three bedrooms Lincoln Park town houses close for a median price just under $650,000.